K O L K O I N K. is a dance collective that works with dance projects that are both artistic and pedagogical. The collective was founded in 2009 and is today managed by Sara Johansson, Sofia Wikander, Sandra Fredriksson and Sara Nilsson that since spring of 2016 are employed by KolKo ink. The organisation produce and tour with their own productions and projects supported by grants and through collaborations, recently contracted by Haninge municipality as municipality choreographer. Since 2012 three major production have been taken on tour, Wink of an eye (2012) Me being Me (2013) and Echos (2016). The productions have been chosen too be part of several dance network, such as Dansspridning, Dansistan, Turnéslingan Örebro, Scenkonst Sörmland and Salto. N E W S ! KolKo ink. 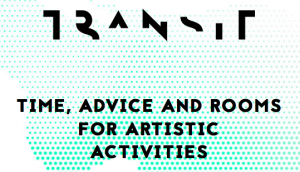 is accepted to TRANSIT. 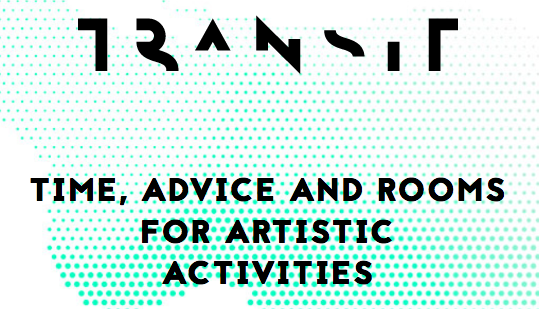 Transit is both a site and a collaboration partner for freelance film makers, musicians, performing artists, fine artists and designers. Starting in 2018, KolKo ink. moved into the transit office at Konstfack, Telefonplan.